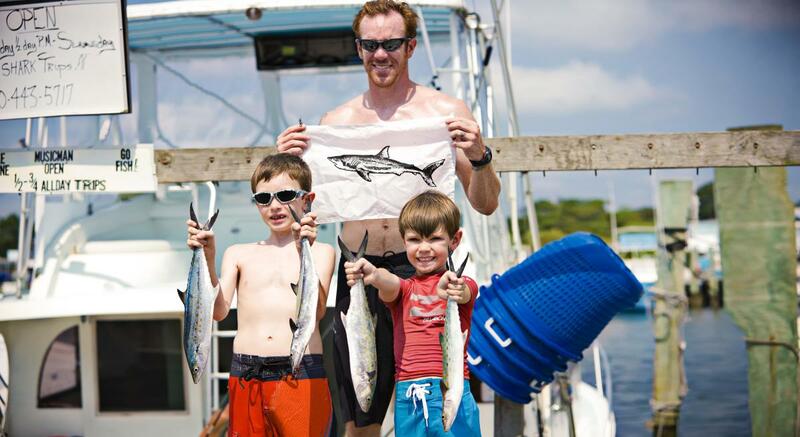 Families have been visiting Carolina Beach for decades, enjoying the nostalgic charm of the Boardwalk, signature beach music and coastal chowder, some of the best fishing the coast has to offer, one-of-a-kind events and miles of beach. There’s certainly no shortage of storylines here – below please find a sample list. Let us know if you need assistance with a story you don’t see listed below or view more options here. 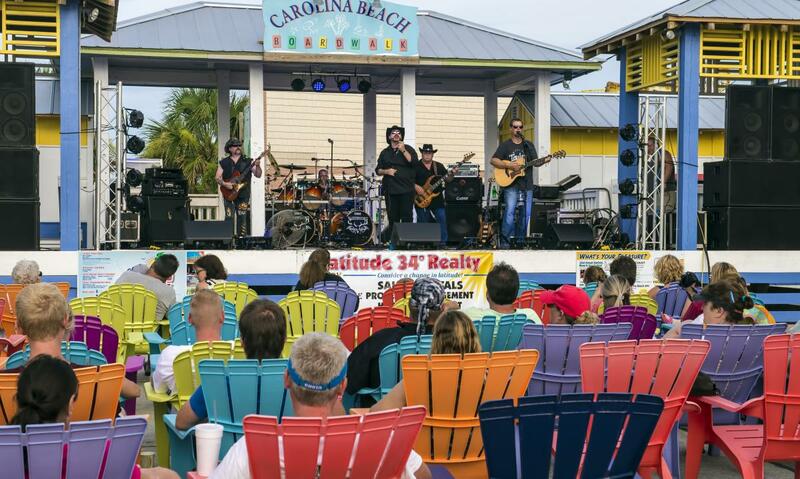 Music lovers flock to Carolina Beach to enjoy the sounds of local bands, traveling musicians and popular music festivals. 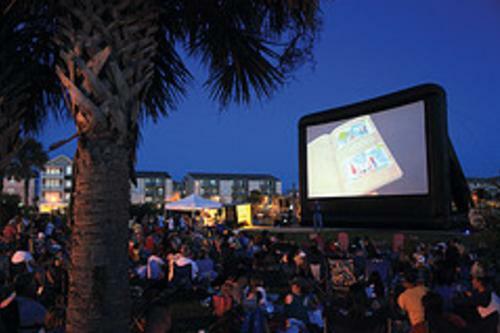 Signature events include the Carolina Beach Music Festival - the biggest and only music festival held on the beach along the North Carolina coast and one of the country’s longest-running music festivals and – and the Pleasure Island Seafood, Blues and Jazz Festival, which is typically headlined by Grammy Award-winning artists. Past artists have included Buddy Guy and Gregg Allman. The waters surrounding Carolina Beach are home to some of the best offshore and inshore fishing in the area. For those in search of competition, Carolina Beach hosts numerous tournaments throughout the year like the annual Pleasure Island Surf Fishing Challenge in October. Great fishing can be found at Carolina Beach from May into December. 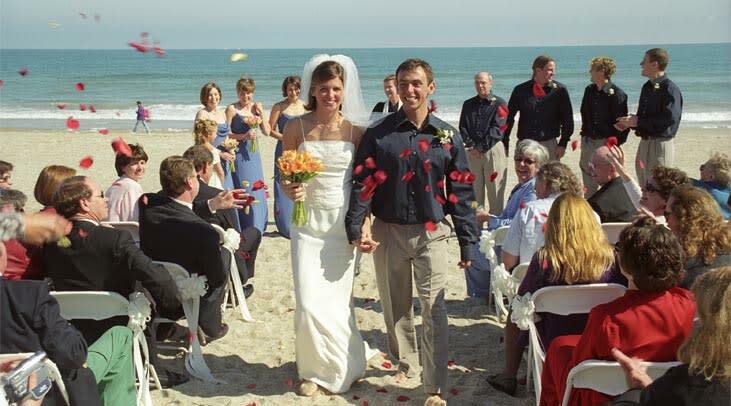 Many couples have selected Carolina Beach as the locale of choice for their destination wedding over the years for its romantic oceanfront backdrop and original seaside charm. 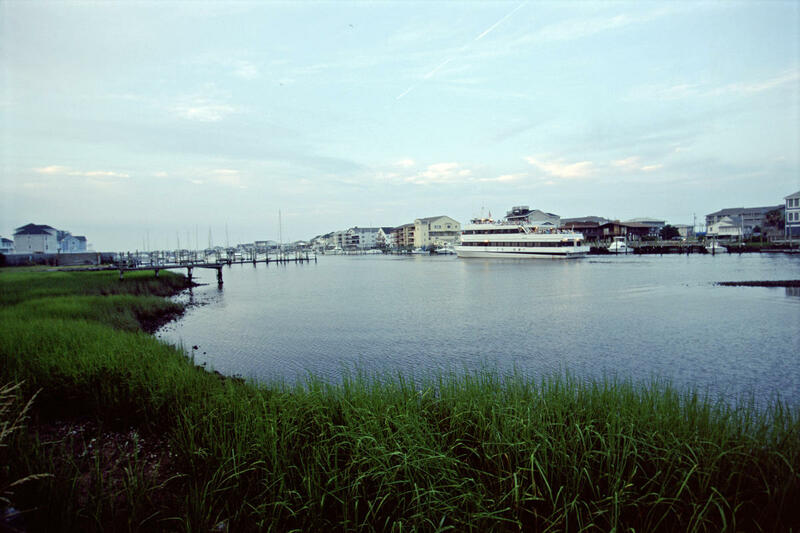 Carolina Beach has numerous venues to choose from like ballrooms, dinner cruises, a seaside aquarium and, of course, the oceanfront. 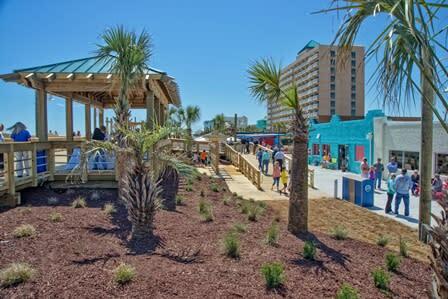 Ranked as one of the top 10 boardwalks in the country by Food & Wine magazine, the Carolina Beach Boardwalk features classic seaside family fun with shops, restaurants, a seaside amusement park in summer months and nightlife entertainment for the whole family. The boardwalk is also home to special events like the Fireworks and Concert series during the summer and Christmas by the Sea during the holiday season. And don’t forget about the famous Britt’s Donuts. Nature tours include the North Carolina Aquarium at Fort Fisher, Carolina Beach State Park, Paddle NC and Fort Fisher State Recreation Area. Escape the stress and traffic that often comes along with the holiday season and spend time experiencing the nostalgic charm of Carolina Beach. 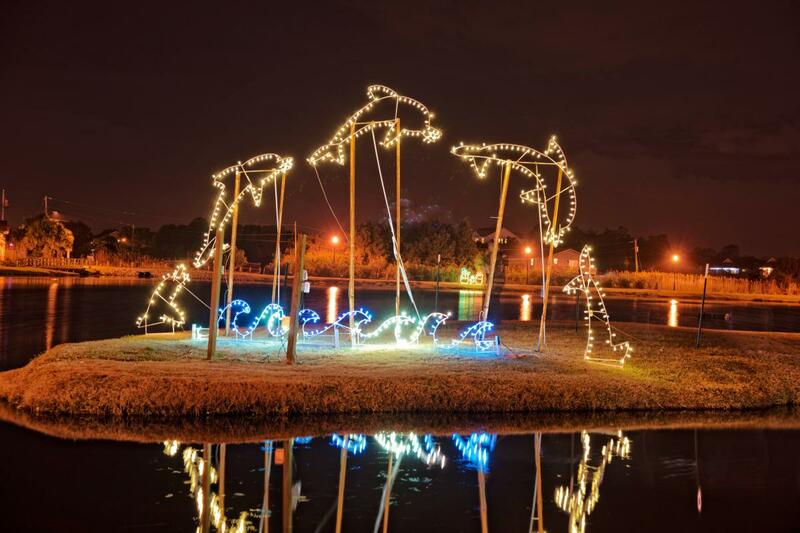 The Island of Lights Festival, a month-long celebration, kicks off the day after Thanksgiving with the Light Up The Lake ceremony and culminates with the New Year’s Eve Countdown. Other events include the annual Holiday Flotilla on the Intracoastal Waterway and Christmas by the Sea at the Boardwalk. 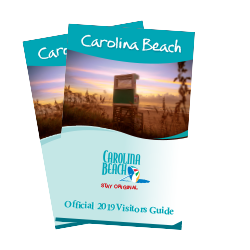 Families have been visiting Carolina Beach for decades, enjoying the nostalgic Southern charm of its award-winning Boardwalk, signature beach music and coastal chowder, some of the best fishing the coast has to offer, one-of-a-kind events and miles of beach. There are many North Carolina beaches, but there’s only one Carolina Beach. Carolina Beach is a particularly popular destination for area spring breakers in search of family fun or a beach getaway. Try your hand at kayaking in the ocean, fishing in the surf, or catching some waves from atop a surfboard during your visit to Carolina Beach. 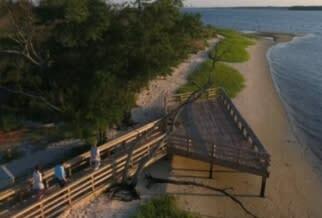 Carolina Beach State Park – one of the coast’s most popular destinations – is home to a marina that provides access to great fishing, a secluded camping area and more than six miles of hiking trails. Visitors also flock to the area in the fall as the much-loved Loggerhead sea turtle nests scattered along the shoreline begin to hatch. 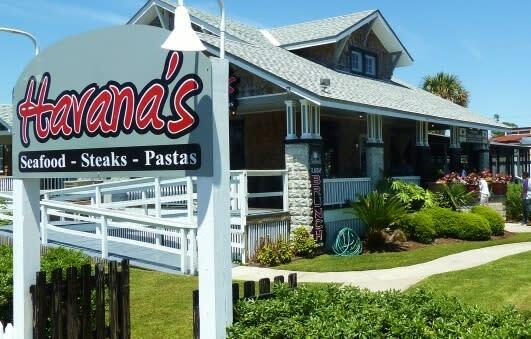 From famous glazed donuts to classic Southern hospitality to fresh regional cuisine, Carolina Beach is a treat for your taste buds. Many restaurants offer live music and outdoor dining during the warmer months.